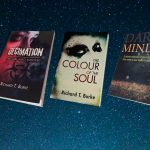 Sign up to download a free short story and to receive free advanced reader copies (ARCs) of forthcoming books. 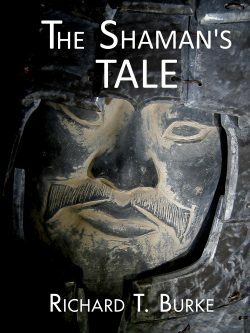 Subscribers will receive a free copy of my short story, The Shaman’s Tale (available in MOBI, EPUB and PDF formats). Genghis Kahn is outnumbered five to one, but he has one weapon that makes each of his troops worth ten of the enemy – his Shaman. 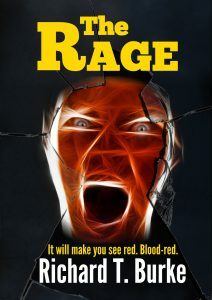 List members will also get news of special offers and free Advanced Reader Copies (ARCs) of my books as they come out. I am a writer based in Hampshire in the UK. 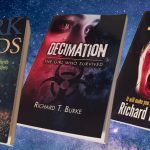 I self published my debut novel, The Rage, in November 2015 and my second novel, Decimation: The Girl Who Survived, in March 2017. 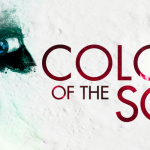 The Colour of the Soul followed in April 2018. My short story, A Christmas Killing, was included in a charity anthology published by Bloodhound Books in December 2016. 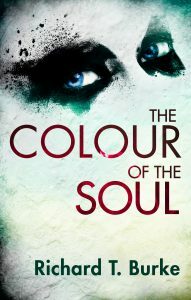 Buy The Colour of the Soul here. 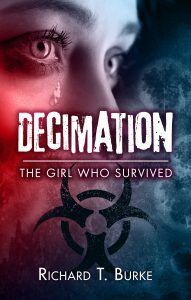 Buy Decimation: The Girl Who Survived here. In 2017 a virus breaks out, killing women seconds after they give birth. Fifteen years later, the world’s population is on the brink of collapse. A promising teenage paralympian discovers she is pregnant after being drugged at a friend’s party. 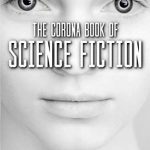 When she survives childbirth, she becomes a vital clue in the race to save humanity. But with billions of dollars at stake for a cure, who can she trust? 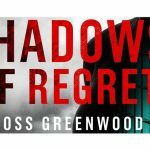 When Dennis Dean takes his dog for a walk in the woods, he is unaware of the danger lurking within. His wife, Alice, becomes worried when he fails to answer his mobile phone. Her fears are exacerbated after the dog returns home without its master. But the ancient evil hiding in the woods may not be the only source of danger. As the residents battle to stay alive, they start to question the motives of those whose duty it is to protect them. 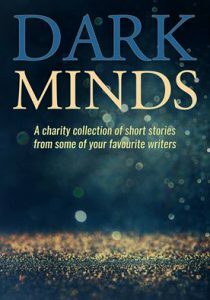 Dark Minds is an anthology of short stories published by Bloodhound Books. My story, A Christmas Killing, is a dark tale set over Christmas Eve and Christmas Day with several twists that will keep you changing your assumptions. All proceeds will go to the charities Hospice UK and Sophie’s Appeal. To follow me on Twitter see the button at the bottom of the menu. 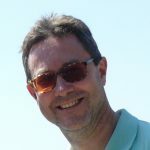 Hopefully you will find the posts interesting and informative and I would welcome any feedback via the Comments box shown below. Thanks very much, James (and of course Clabe too).